Co-operative & Community Finance is the trading name of the ICOF family of businesses. Industrial Common Ownership Finance Ltd (ICOF) was set up in 1973 and we have since created a number of related funds, all of which are democratically owned and controlled by the members. We provide sympathetic loan finance to help people take control of their economic lives and create social benefit. We exclusively serve the co-operative and social enterprise sector, and for over 45 years we have supported hundreds of businesses ranging from small community‑run enterprises to large award‑winning organisations. Through the provision of accessible finance we have helped to create and preserve thousands of jobs within the social economy and supported the set up of many new and innovative co-operatives, employee buyouts, and community enterprises. Our rates are competitive and unlike many high street lenders we don’t require personal guarantees. We currently have over £4m of our own capital to lend, available to those that practise or support the principles of co‑operation, social ownership, and sustainable development. We also manage a number of other loan funds on behalf of other lenders. Co-operative & Community Finance is the trading name of ICOF Ltd which has a subsidiary, Industrial Common Ownership Fund plc (ICO Fund plc). 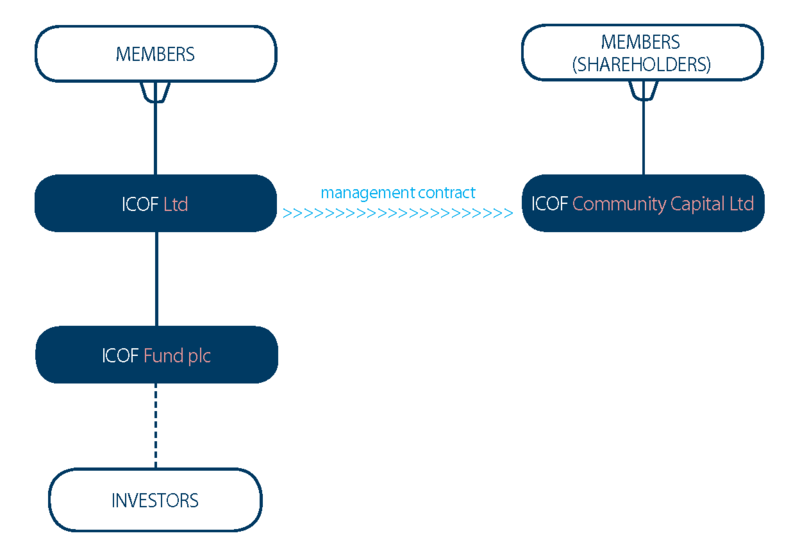 ICOF Community Capital Ltd (Community Capital) is a free-standing community benefit society for which ICOF acts as fund manager. Membership of ICOF Ltd is open to any individual or organisation who supports our aims and who pays a one-off membership fee (currently £30). All our borrowers automatically become members. Follow this link to apply for membership. Membership of Community Capital is open to individuals or organisations who have bought shares in the society. The minimum investment is currently £250. Follow this link to invest in Community Capital. ICOF Ltd is the only one of the organisations to employ staff. ICOF Ltd directly manages the business of its subsidiary and is contracted to manage Community Capital. ICOF Ltd is able to do this because it is authorised and regulated by the Financial Conduct Authority in the conduct of investment business. ICOF Ltd and Community Capital are managed by elected boards of non-executive directors who are appointed by the members at the Annual General Meeting. At present the boards of ICOF and Community Capital comprise the same people although this not a requirement. Each year one third of the directors of each board retire from office to make way for an election. Directors receive no remuneration for their involvement. The shareholders of ICO Fund plc have one representative on the board of ICOF Ltd.
Alain has been co-ordinating the head office for over 12 years looking after the administration of the lending, accounts, back-office and fund management functions and FCA compliance. 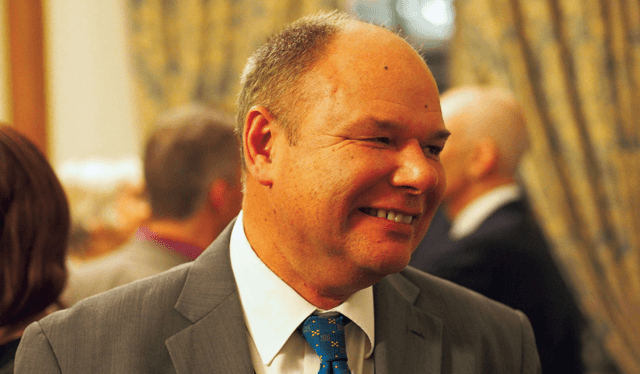 He has been involved in the co-operative sector for over 30 years, previously heading up finance at Essential Trading Co-operative, one of the largest independent distributors of natural and organic products in the UK. Tim started with Co-operative & Community Finance in January 2016 having previously worked as a project manager and social enterprise adviser. He is responsible for promoting and raising the profile of the organisation, building partnerships and the development of finance packages with like-minded organisations that help to deliver social, environmental or community benefit. 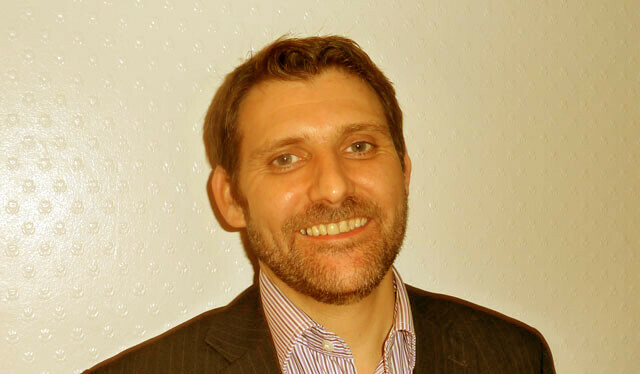 Ian has been with Co-operative & Community Finance since May 2008. 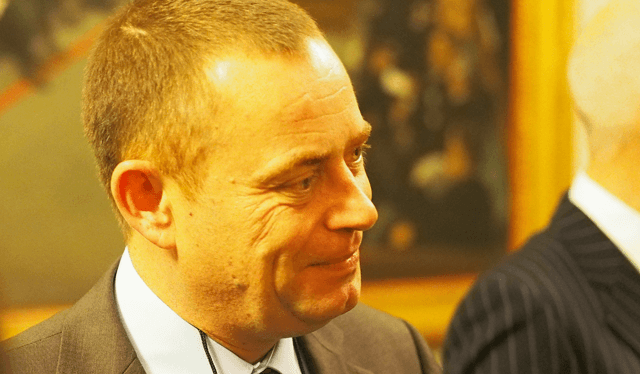 He is responsible for lending across the UK to the co-operative and social enterprise sectors and for the maintenance of the lending portfolios. Ian’s responsibilities include the assessment and management of financial risk and the development of new lending strategies. Anne has gained her experience through a variety of finance roles across different sectors. Her main duties at Co-operative & Community Finance include working closely with our Operations and FCA Compliance Manager Alain, providing support to the Trustees and Management Team, day-to-day office administration and accounts, and being a first point of contact for prospective borrowers. 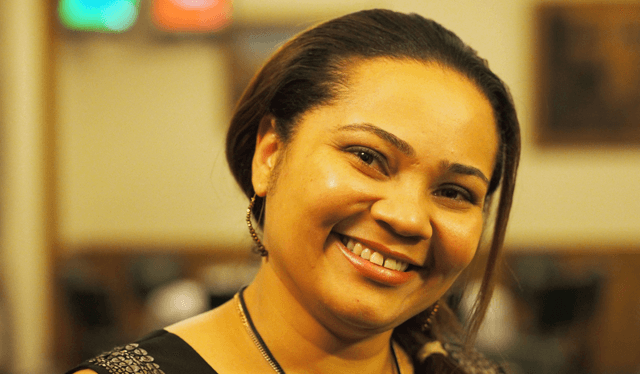 She has recently completed her MSC in Corporate Financial Management.